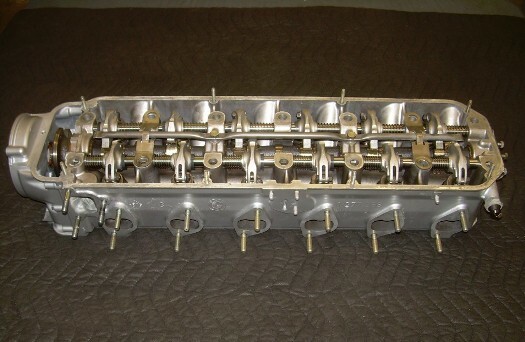 VAC Reconditioned Cylinder Heads are remanufactured to better than stock spec by maintaining close tolerances and utilizing state of the art engine equipment. Yet, we still keep pricing more than competitive for the excellent quality delivered. VAC heads must always meet our high standards of quality, while most others just want to satisfy their warranty period. Who will you trust with your BMW?